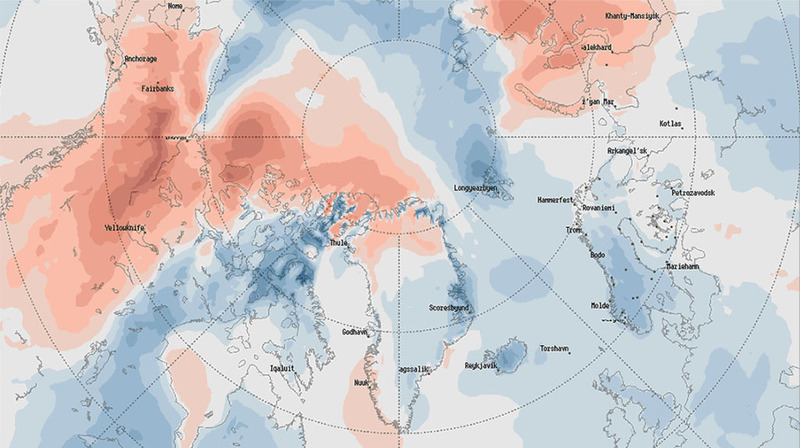 Arctic sea ice likely reached its maximum extent for the year on March 13, 2019. Maps and graphs of current conditions with in-depth analysis. ICESat-2 has embarked on its mission to measure Earth's ice. NSIDC helps facilitate the release of the first online cultural atlas of Indigenous Knowledge from Siberia. 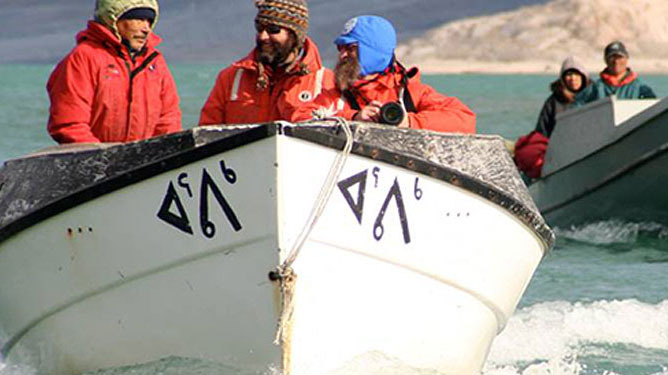 Working with Indigenous communities to understand change in the Arctic. 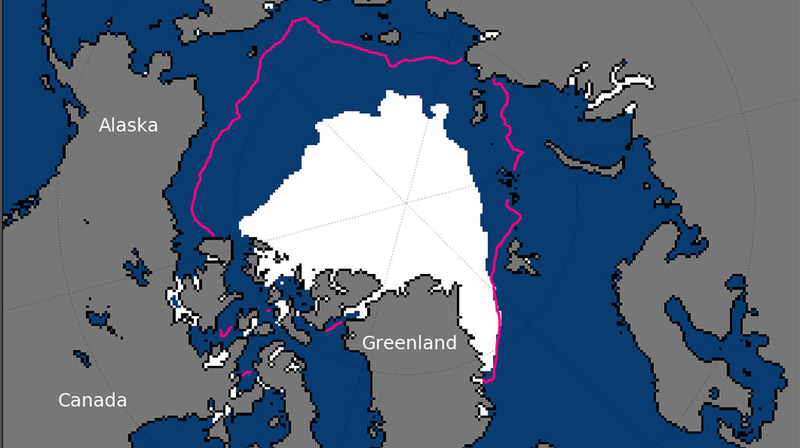 What happens in the Arctic does not stay in the Arctic. 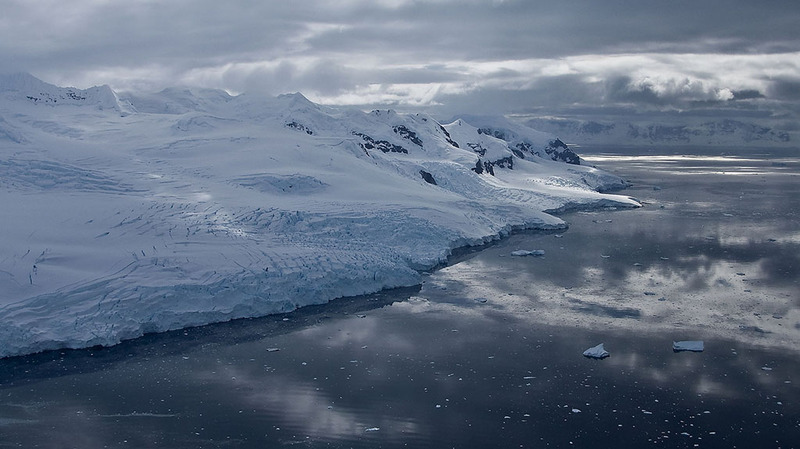 Scientific analysis of Arctic sea ice conditions plus daily images. Working together to understand the changing Arctic system. Mapping decades of NASA scientific data. 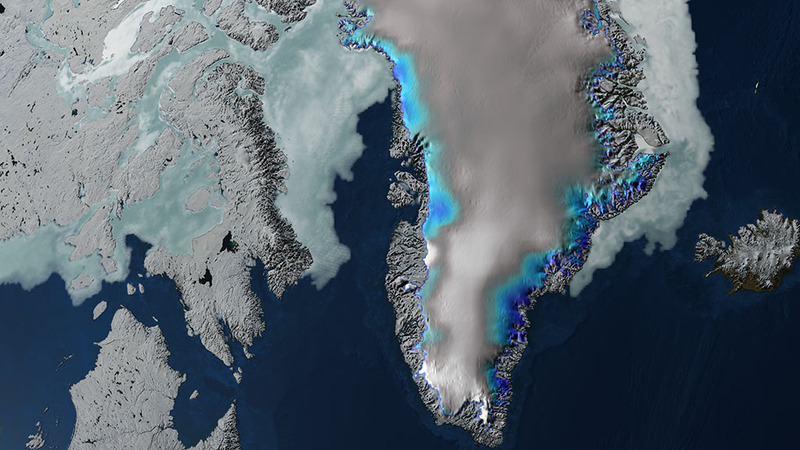 NASA Earth science data on snow, ice, cryosphere, and climate. 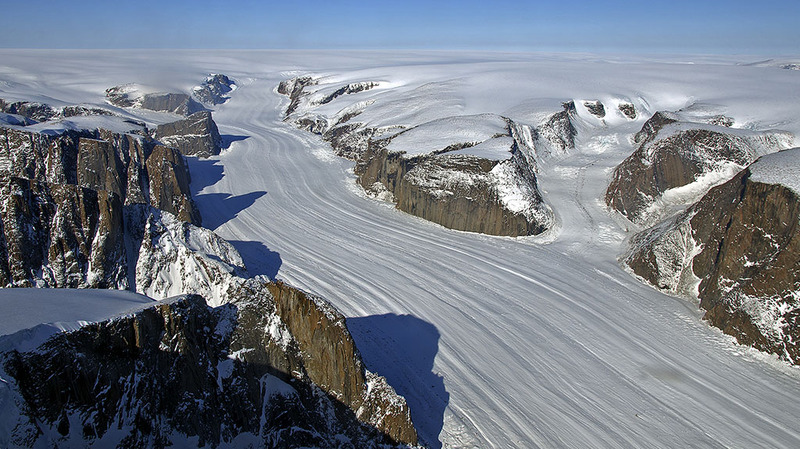 Facts, photos and educational resources about Earth's frozen regions. Daily surface melt images from NASA data, and scientific analysis. No events are currently posted.